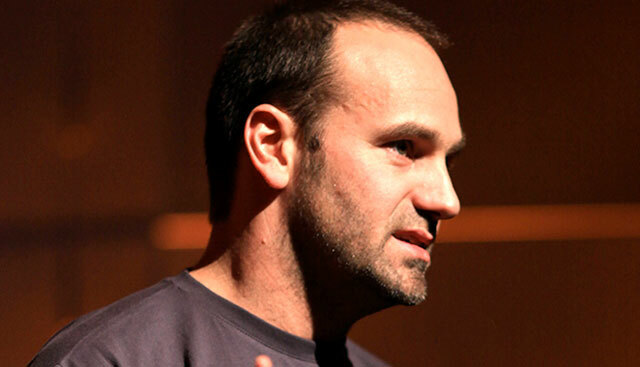 The South African Reserve Bank must pay Mark Shuttleworth R250,5m plus interest after the Internet billionaire won a high-profile case at the supreme court of appeal in Bloemfontein. According to a report on technology website htxt.africa, the court sided with him, ordering the Reserve Bank to pay him the R250,5m it levied when he took his fortune of R2,5bn offshore in 2009. The Bank must also cough up interest, according to the report. “The Reserve Bank is ordered to repay the applicant the amount of R250 474 893,50 with interest at the prescribed rate from 13 April 2012 to date of payment,” it quotes the judgment as saying. The Sunday Independent reported recently that Shuttleworth’s lawyers intended arguing against a decision handed down by judge Francis Legodi in Pretoria in July 2013. Legodi dismissed Shuttleworth’s application to set aside the imposition of the levy he had to pay to get some of his assets out of the country. He paid the levy under protest after moving R2,5bn of his capital to the Isle of Man. Jeremy Gauntlett, for the Reserve Bank, argued the levy was not an impermissible exercise of fiscal power, but meant to control capital outflows and promote macroeconomic growth after the global financial instability of 2008, according to the Sunday Independent report. Next Article Windows 10: what’s in a number?